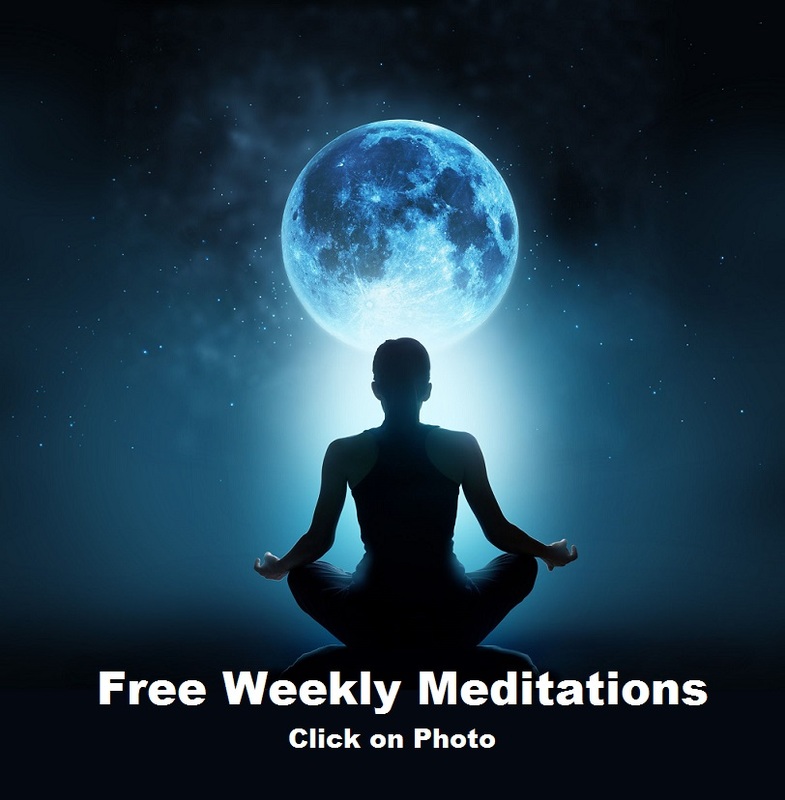 Previously I have shared about two great places to do a retreat in North County San Diego. Both places are expensive, though worth it if you can afford it. So, how do you go through a Peaceful Self Retreat if you cannot afford an expensive spa or resort? Actually all of our retreats are designed in such a way they can be done out of your home, or places that are highly affordable. When it comes to North County San Diego, there are many ways to run a Peaceful Self Retreat without having to pay a lot to enjoy one. 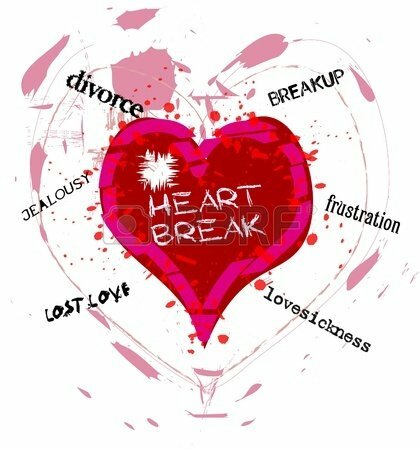 To begin with I give you the personalized workbook that you can use. From there I also offer add in support by way of Skype or phone if you are not in Ojai, CA or at a face to face group retreat with us. That means I am accessible to you anywhere around the world with my services and support. In addition, I give you tools to help ensure your retreat is a meaningful, pleasant, and peaceful one. That is why in this blog and through my one-on-one research and support, I help you understand how to make the most out of various places you could go to hold your retreat. When it comes to North County San Diego, especially if you do your retreat in the Carlsbad/La Costa, Encinitas, Solana Beach, or Del Mar areas you will find plenty of beauty to add into your retreat almost all for free! Plus, there are lots of choices to add in any massages, alternative healing, or wellness treatments we may not be able to provide you with. 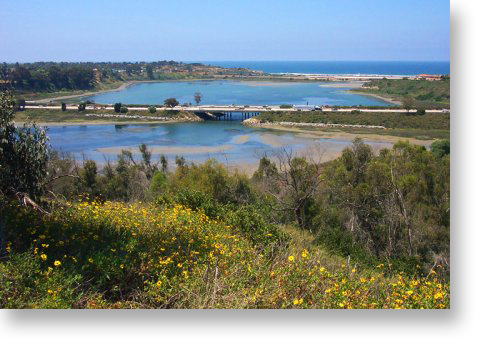 As for beauty, when I lived in the area I especially enjoyed hikes along side Batiquitos Lagoon. 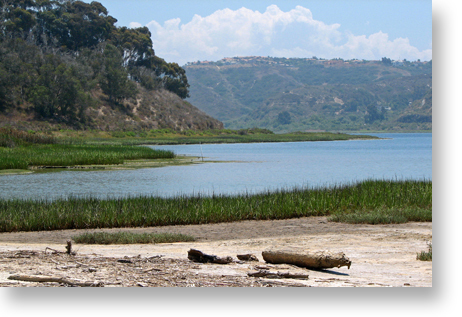 Batiquitos Lagoon is a coastal wetland north of San Diego between the cities of Carlsbad and Encinitas. It is one of the few remaining tidal wetlands on the southern California coast of the United States and offers a beautiful walk that you can take from the entrance of the lagoon all the way down to the inlet from the Pacific Ocean. This is an easy hike and especially during one of the movement sections of your retreat we encourage you consider a walk along here. 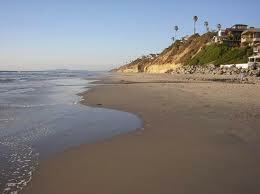 Then there is also my favorite beach, Moonlight Beach in Encinitas, CA. Though there are many lovely beaches in San Diego, especially if you head north on the beach you are likely to get beautiful views of the ocean, homes on the precipice of a cliff, and fewer people than a lot of San Diego beaches give you. When I lived in the area I walked this beach often even going through some of what I called my “Bliss Walks” as I did so. 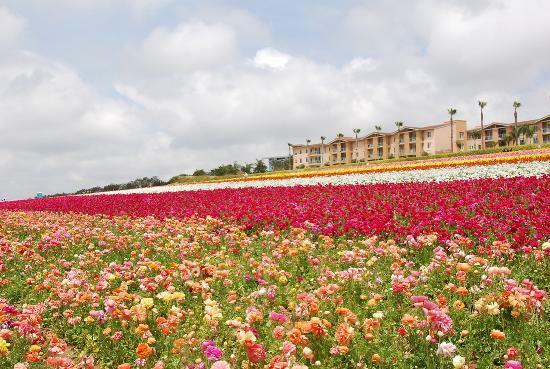 Another amazing way to add beauty to a retreat is to go visit The Flower Fields of Carlsbad. As pictures of the place reveal during the right season for visiting the flowers here are astonishing. There is a fee to get in, but as you will discover it is beautiful and can help you bring a recharge to your life. These are just a few of the possible additions to any retreat you might want to have me design for you in the North County San Diego area. Of course every retreat I design depends upon your needs. But, certainly if movement and beauty are a part of the retreat we create for you, these are a few wonderful places in the area to go.